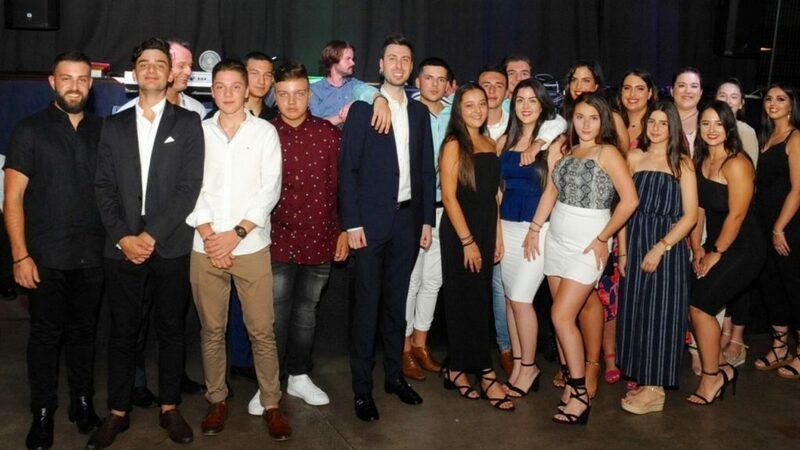 The Pancretan Youth club is known for its flurry of activities and last weekend was no exception. 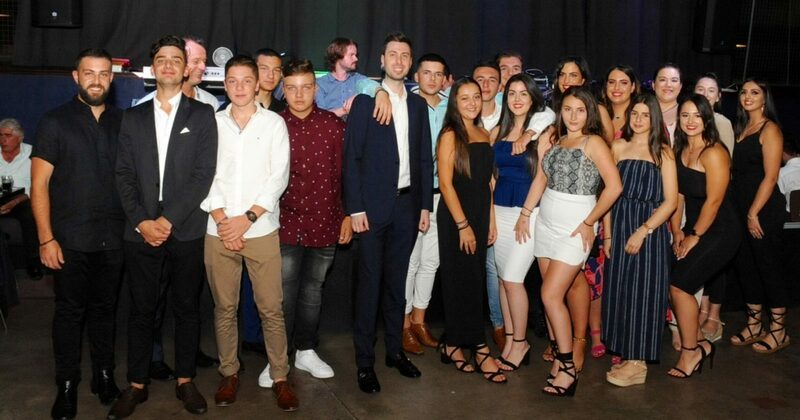 The club held its Youth Tavern Night on Friday at Monkey Blue. 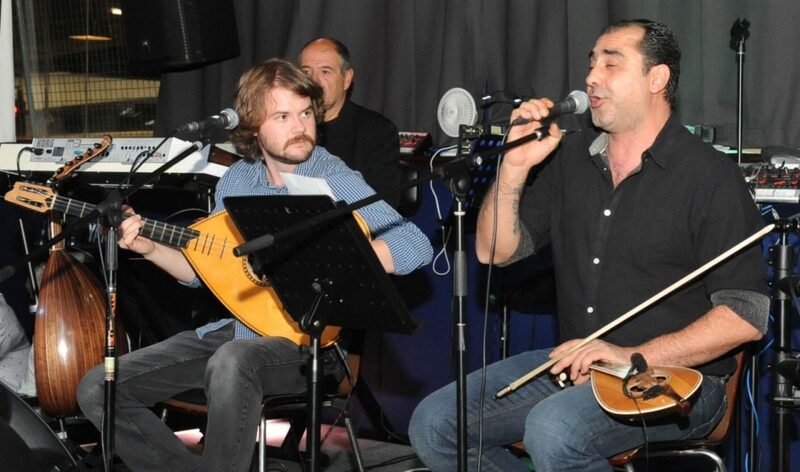 There was plenty of entertainment with musicians Yiannis Pollakis, George Rerakis and Paddy. 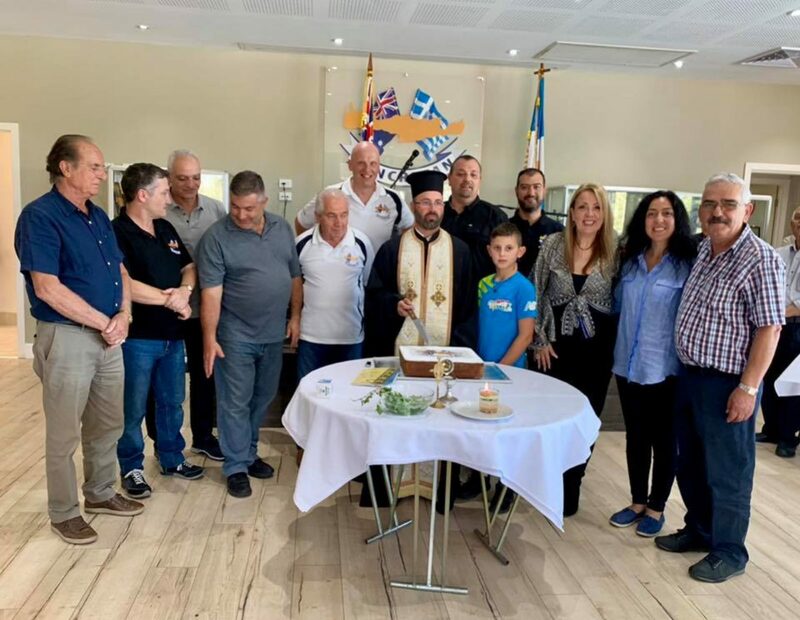 It was generally a busy weekend for people of Cretan origin in Melbourne as young and old members of the Pancretan Association of Melbourne joined together for the annual vasilopita cutting ceremony. 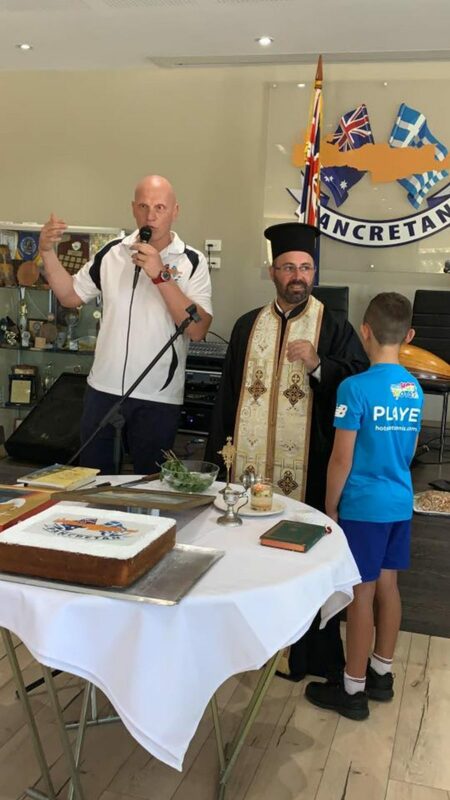 And there’s more in store over the next 24 months,including a second trip to Greece by the Pancretan Youth Association, more bar nights, a convention, dinner dances, cultural and educational activities and trips to the snow. 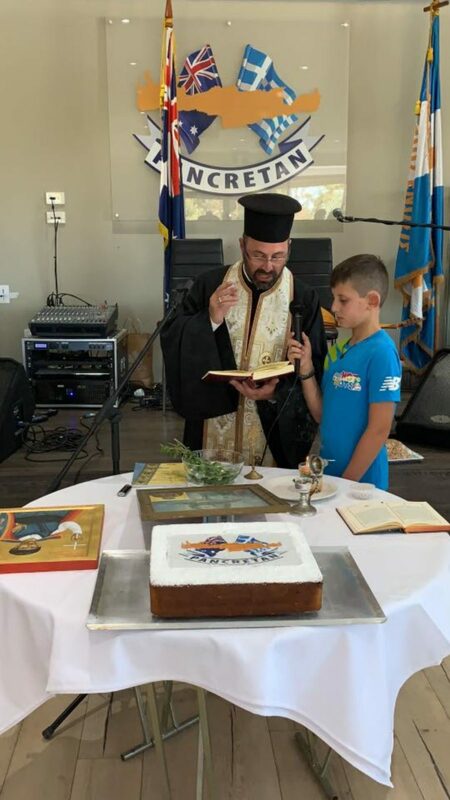 A date worth jotting down is 22 February when a Cretan Glendi will take place, featuring Ilias Horeftakis (violin and vocals) accompanied by Stelios Ilikakis (lute) and Adamantios Kosidekakis (guitar). Ticket prices are at $70 for adults, $50 for kids (12 and under). The entertainment runs from 7.30pm until late. 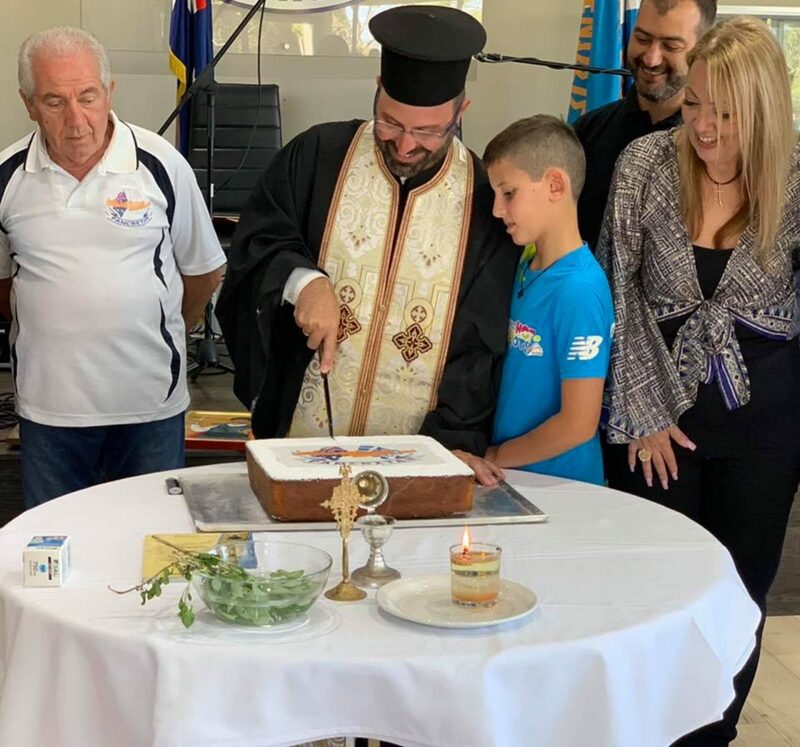 For bookings contact Mary Rissakis on 0403 489 771.